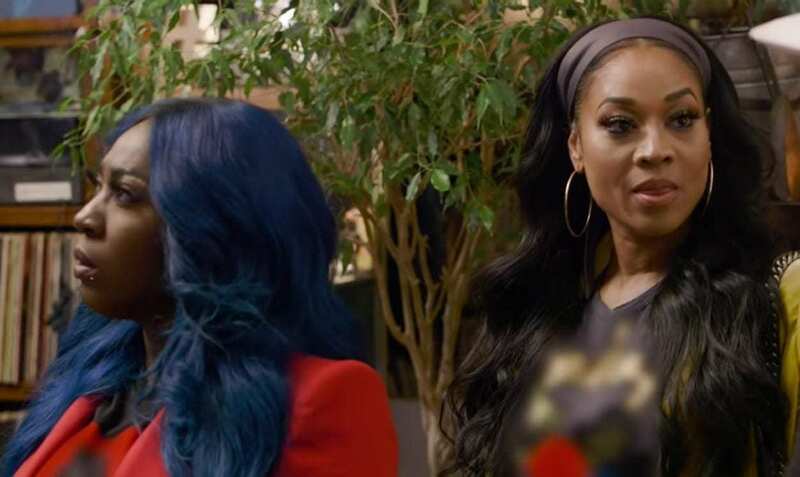 Mimi Faust is not in support of Spice bleaching her skin. 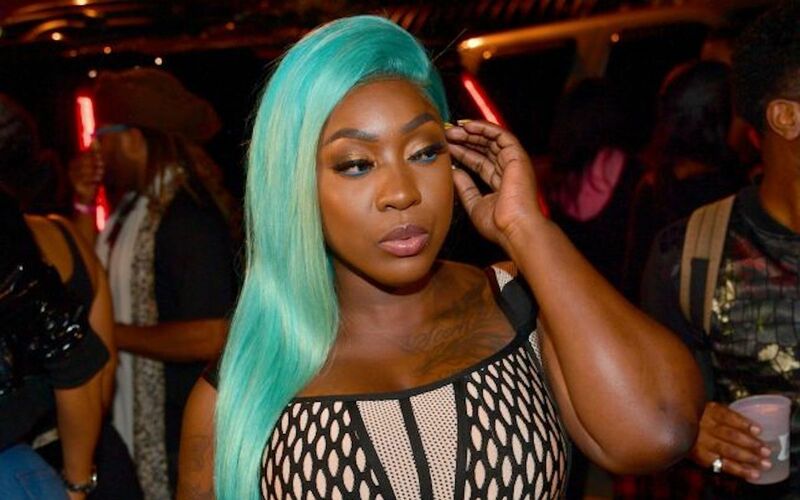 Mimi and Spice then had a heated debate over colorism within the black community, something that the Jamaican deejay is passionate about since she has experienced it first hand. She even released a single titled “Black Hypocrisy” off her Captured mixtape which tackled the issue of colorism. In November last year, Spice addressed the controversy saying it was not a publicity stunt to sell more music. “While It appeared as if I had “bleached” my skin, causing a worldwide debate, and even though the picture was obviously birthed around my single titled “Black hypocrisy” and my mixtape Captured. I want to openly say it was not a ‘publicity stunt,'” she wrote.